From popular exhibitions at the Cleveland Museum of Art to dozens of productions on local stages to the wide variety of music offerings, Northeast Ohio has many arts options. But, a key source of funding for all of these activities, a Cuyahoga County tax on cigarettes, is on the decline. 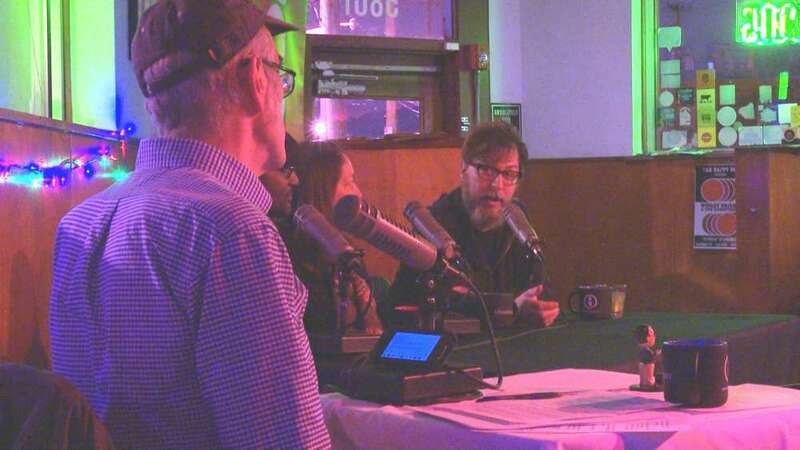 Earlier this week at the Happy Dog tavern on Cleveland’s West side, a group of artists and community leaders took part in a forum aimed at suggesting ways to keep the area’s arts scene thriving. A major theme of the Tuesday night gathering was that support for the arts can, in turn, support a strong community. The leaders of three local arts organizations gave testimony to the transformative power of the arts to address social needs. For instance, Daniel Gray-Kontar said he founded “Twelve Literary Arts” as a “safe place” for poets, writers and performance artists living in inner city Cleveland. He found that people needed more than a performance space. “What poets really wanted was professional development, they wanted a place where they could workshop their craft, and they wanted to give back to the communities that birthed them,” Kontar said. Monica Torres said a key mission of the LatinUs Theater Company is to literally give voice to an underrepresented community. As one of the state’s largest concentrations of people with Latino heritage, Cleveland’s Clark-Fulton neighborhood is home to many residents who can’t speak English, like the refugees from last year’s Hurricane Maria in Puerto Rico. Rock drummer John Panza said he started his Panza Foundation to support struggling musicians. Four bands a year are chosen to receive small grants to help them overcome financial set-backs that might otherwise put them out of business, like instrument repairs or broken-down vans. The Gund Foundation’s Jennifer Coleman noted that these three organizations were prime examples of how the arts are part of Cleveland’s DNA. “We definitely punch above our weight in terms of the sophistication, the breadth, the depth of art that is in this community,” Coleman said, pointing to the region’s mix of century-old institutions like the Cleveland Museum of Art and brand new groups, like the LatinUs theater troupe. And she said that sophistication extended to the creation of the cigarette tax a little over a decade ago to support the local arts community. 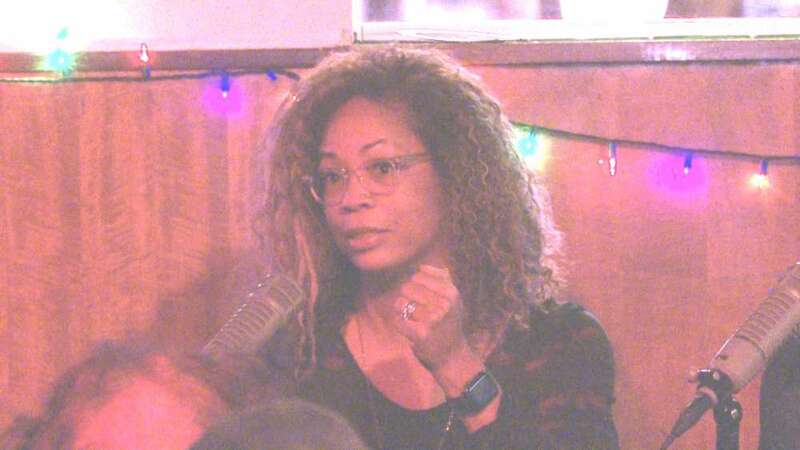 “Other cities look at Cleveland or Cuyahoga County with rank envy,” Coleman said. Coleman also said public funding of the arts and support from foundations is important, but other mechanisms need to be developed --- everything from national funders to local corporate sponsors. “I think that one of the not-so-awesome byproducts of the tax is that it’s kind of left some of our private funders and corporations off the hook,” Coleman said. National arts advocates like writer Richard Florida have long advocated that a robust artistic community can make a city more attractive to potential residents by offering entertainment options, but Jennifer Coleman argues that writers, painters and actors can offer more than aesthetics. Arts Cleveland’s Megan Van Voorhis noted that a contingent of Clevelanders recently attended a Washington conference to speak to what she described as the city’s national leadership in combining arts and healthcare. And such creative power can also be used to develop other avenues of support for the arts. While the funding of Northeast Ohio’s arts scene usually focuses on non-profit organizations, like museums and theater companies, Happy Dog owner Sean Watterson argued that the region also has a number of small for-profit businesses that need to be a part of the discussion. 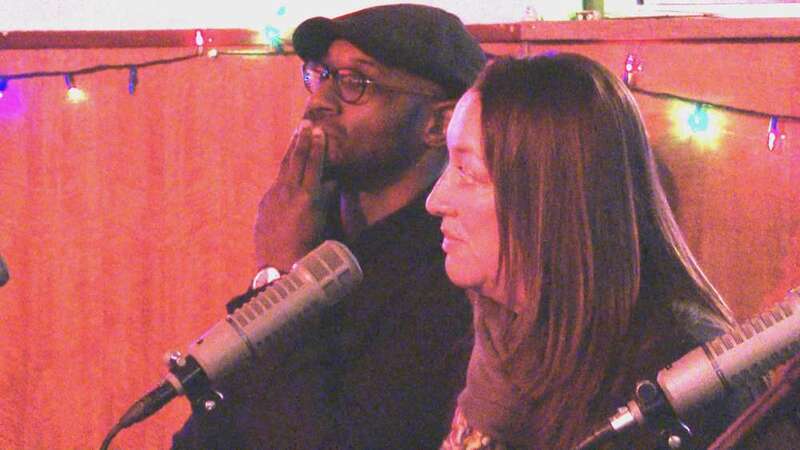 He cited clubs like his, the East Side Beachland Ballroom and Cleveland Heights’ Grog Shop as operations that operate on low profit margins, partially because of their promotion of local artists. 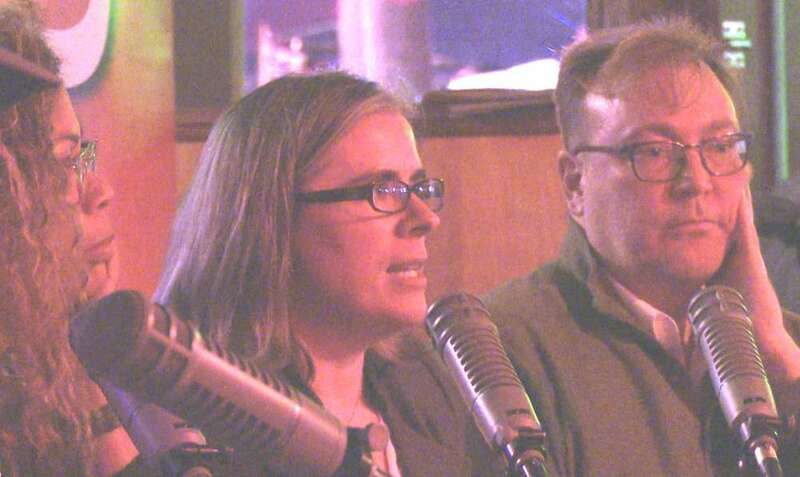 Megan Van Voorhis summarized the thoughts of a number of the attendees at Tuesday night’s arts discussion at the Happy Dog by expressing one of her biggest frustrations. The Sound of Ideas will air the panel discussion Dec. 19 at 9 a.m.